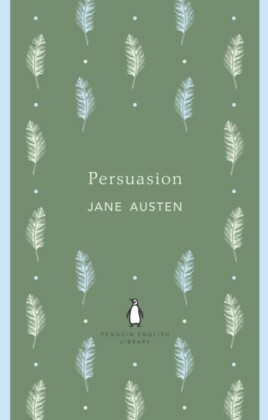 With an essay by Elizabeth Bowen'Her attachment and regrets had, for a long time, clouded every enjoyment of youth; and an early loss of bloom and spirits had been their lasting effect'Persuasion, Jane Austen's last novel, is a moving, masterly and elegiac love story tinged with the heartache of missed opportunities. 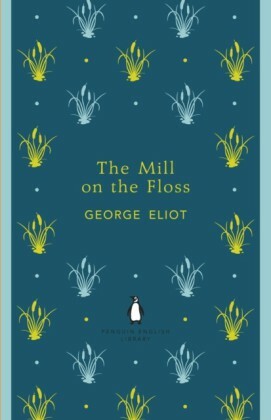 It tells the story of Anne Elliot, who, persuaded to break off her engagement to the man she loved because he was not successful enough, has never forgotten him. 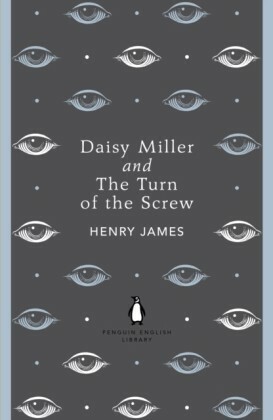 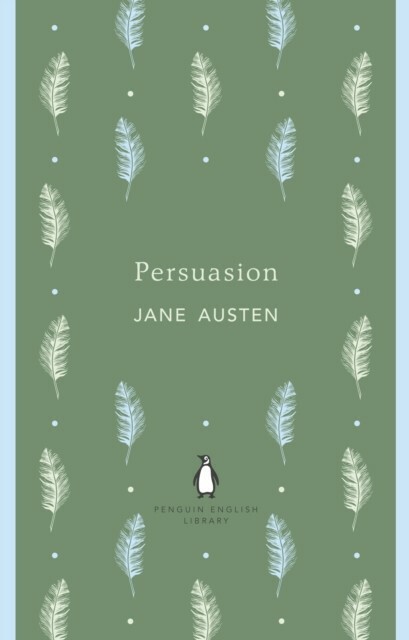 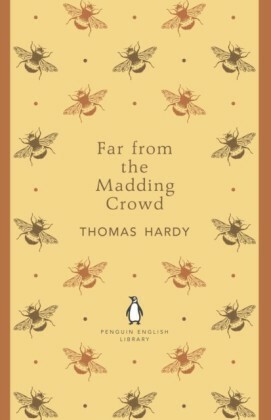 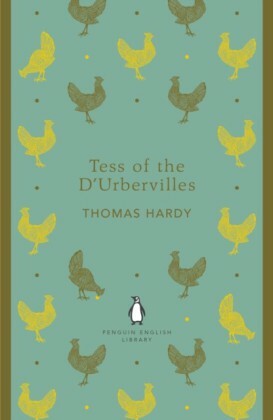 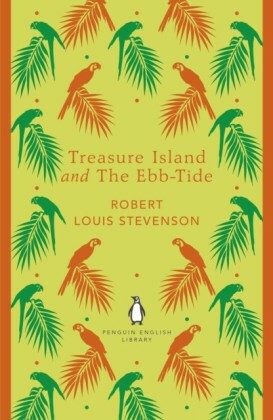 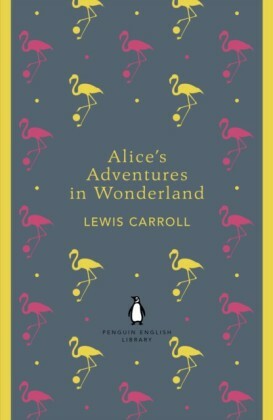 When he returns, he brings with him a tantalizing second chance of happiness ...The Penguin English Library - 100 editions of the best fiction in English, from the eighteenth century and the very first novels to the beginning of the First World War.